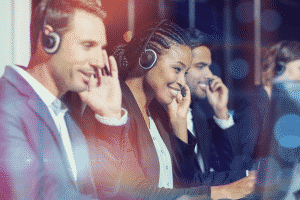 Elevate your customer experiences utilizing sophisticated inbound contact center software tools, created with specifically with inbound efficiencies in mind. Connect callers with the right agent, the first time, every time with agent skill based routing. Boost workforce productivity and expand into multiple markets and locations, on-demand scalability when call centers gain a rapid influx, robust CRM integrations and auto call distribution. My Call Cloud has the full-service suite of inbound call center software and technology your business is looking for! Interactive voice response allows the My Call Cloud call center software to interact with customers using keypad and tones. Use our intuitive routing system to queue the right calls to the right agent. Everytime. 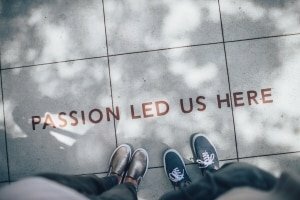 Routing that utilizes intellectual scripting so that the customer is connected with the right agent based on a pre-determined subset of skills. Computer Telephony Integration allows the agent to view valuable customer history and information via a pop-up screen that can be referenced and edited. Set up alerts for messages directly to email, easily enable a voicemail attachment to email alerting agent and/or administrator. Effectively route calls based on predetermined set of rules that can be adjusted as needed for volume and staffing of contact centers. 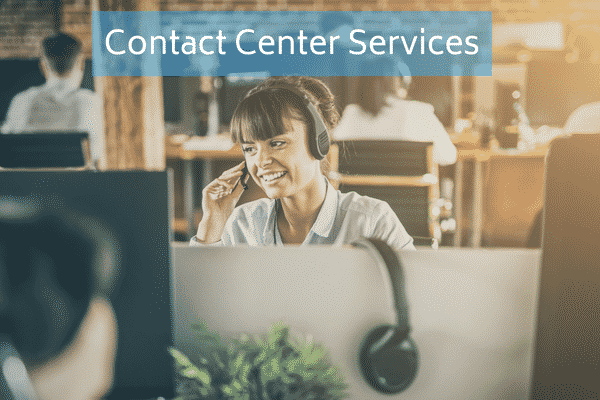 Balance your inbound and outbound efforts using My Call Cloud contact center software resources designed to drive productivity and provide top-notch customer care. Team training, custom consulting to deliver higher lead close ratios, technical and customer support for all Business Partners. My Call Cloud can provide your business with industry specific learning opportunities to optimize agents and workflows through consulting and training. Paired with our highly rated customer service and support, we’re here to see your goals get achieved. Get information to agents simultaneously while integrating with the resources teams use every day to deliver excellent customer service. 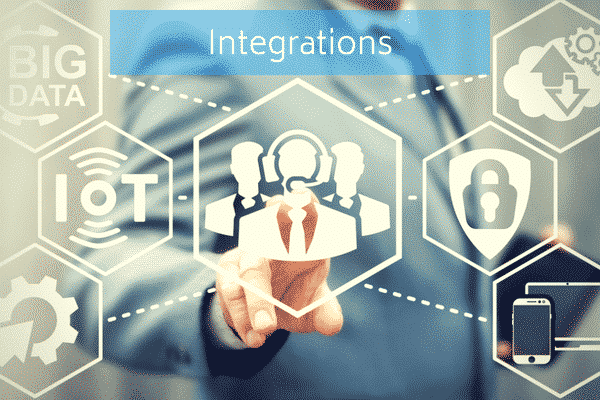 Integrations that are are limitless as your contact center goals.